The lease has previously housed a kindergarten. It is possible to renovate the lease with the purpose of letting the lease as a retail shop or restaurant. 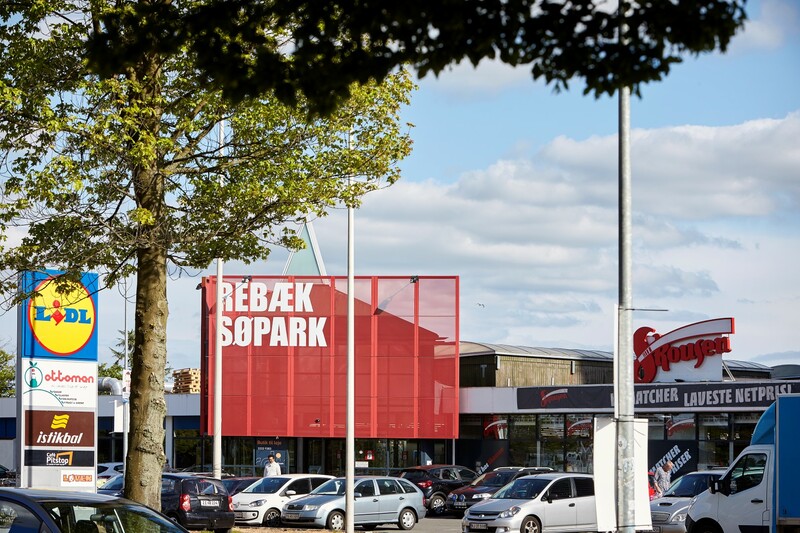 The small shopping centre is located between Rødovre and Hvidovre close to the train station of Rødovre. The lease is close to the residential area. The main tenants of the shopping centre is Lidle, Skousen, a local supermarket and a large furniture store.